Jennifer Donnelly - MDiet, BAppSci (Lab Med), DipBus (FLM), GCert (Nutri). With a background in Medical Science (research and diagnostics) and her work as a Dietitian, Jennifer enjoys challenging cases and the ability to apply her broad transferable skills and knowledge acquired from extensive work experience in both fields. As a type 1 diabetic, Jennifer has a personal interest combined with plenty of life and professional experience in troubleshooting the challenges one faces in implementing positive health change. Jennifer’s approach involves educating, motivating and supporting patients to implement realistic, practical and sustainable evidence-based strategies to achieve their nutrition and health related goals. Cardiovascular disease, osteoporosis, nutrient deficiencies, malnutrition, underweight, amongst many more nutritional lifestyle and medical conditions. Jennifer is available Saturday 9am - 12.00pm. Should you require an appointment during the week, please discuss with Reception. Please contact Reception on 03 9592 5133 to make an appointment or email: dmcstaff@durrantmc.com.au or speak with your GP. Justina is a registered psychologist and a member of the Australian Psychological Society. She completed her Bachelor of Science degree in 1995 followed by a Bachelor of Educational Studies, Graduate Diploma in Psychology and a Master’s degree in Psychology (Child and Family) in 2003. Justina has worked in a variety of settings including private practice, community health centres, schools, early childhood intervention centres and has an ongoing commitment to her professional development. Stress management; as part of maintaining a positive and healthy lifestyle. Justina also has extensive experience working with children and families dealing with depression, anxiety, behavioural issues, developmental delay and Autism Spectrum Disorders. She is registered with the Medicare Initiative for the assessment and treatment of Autism Spectrum Disorders (HCWA) and Better Start for children with Disability Initiative. Justina is available Thursday and Saturday. 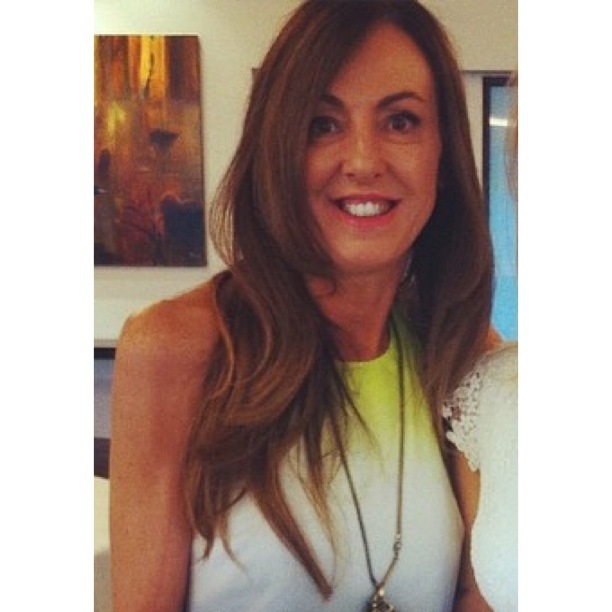 Janita Brown graduated from Latrobe University 1985 with a Bachelor of Applied Science (PODIATRY) with honours and has over 20 years experience. Janita has particular interest and experience in biomechanics and orthothics and has completed post graduate podopediatric studies at Flinders University. 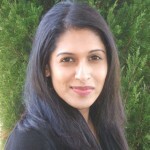 Janita is a passionate professional who keeps abreast of the latest advances in podiatry. Janita offers a full range of podiatry services including dry needling and has also dealt with the high risk foot including diabetes, peripheral vascular disease and arthritic conditions, gait problems and the associated stress put on the back and lower limb. Janita manages sporting injuries, children's feet, pronation, neuromas, plantar fasciitis and heel pain, knee pain, ingrown toenails, fungal nails, corn and callous, warts, tinea and bunions. Janita is currently available Thursday and Saturday.